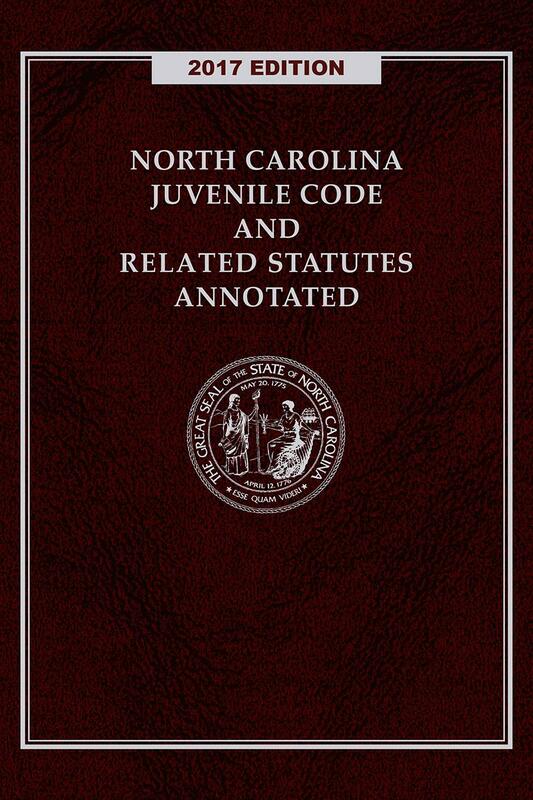 This definitive annotated compilation of North Carolina Statutes is essential for the family law practitioner, or anyone who works in any profession relating to minors. 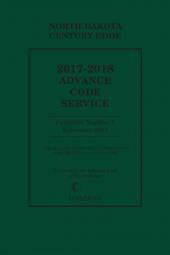 North Carolina Juvenile Code contains a compilation of North Carolina statutes essential for anyone who works in family law, or any profession relating to minors. Laws relating to surrogacy, paternity, delinquent children, adoption, day care, special education, custody and support, employment laws, termination of parental rights, child protection and more are incorporated into this publication. 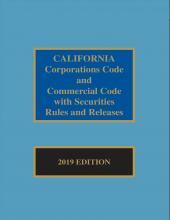 Subchapter I. Abuse, Neglect, Dependency. Subchapter II. Undisciplined and Delinquent Juveniles. Subchapter IV. Parental Authority; Emancipation. 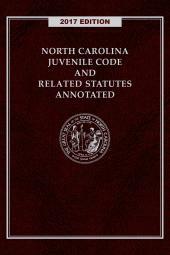 Subchapter V. Placement of Juveniles. Chapter 1A. Rules of Civil Procedure. Chapter 15A. Criminal Procedure Act. Chapter 19. Offenses Against Public Morals. Chapter 49. Children Born Out of Wedlock. Chapter 49A. Rights of Children. Chapter 50A. Uniform Child-Custody Jurisdiction and Enforcement Act and Uniform Deployed Parents Custody and Visitation Act. Chapter 52C. Uniform Interstate Family Support Act. Chapter 114. Department of Justice. Chapter 122C. Mental Health, Developmental Disabilities, and Substance Abuse Act of 1985. Chapter 131D. Inspection and Licensing of Facilities. Chapter 143B.  Executive Organization Act of 1973.